Allocation of work and assignment of responsibility is a very import task which should be executed professionally and seriously. 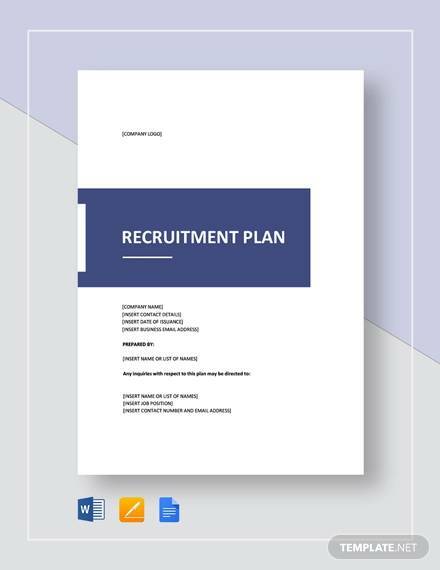 The recruitment Planning Template should clearly define the roles and responsibilities of the department heads and team leaders. The corporate head will be able to understand the line of responsibility by seeing this report. The report should be exhaustive and meaningful. Recruitment nowadays has become very essential and past generation has never thought about having a template for recruitment purposes. 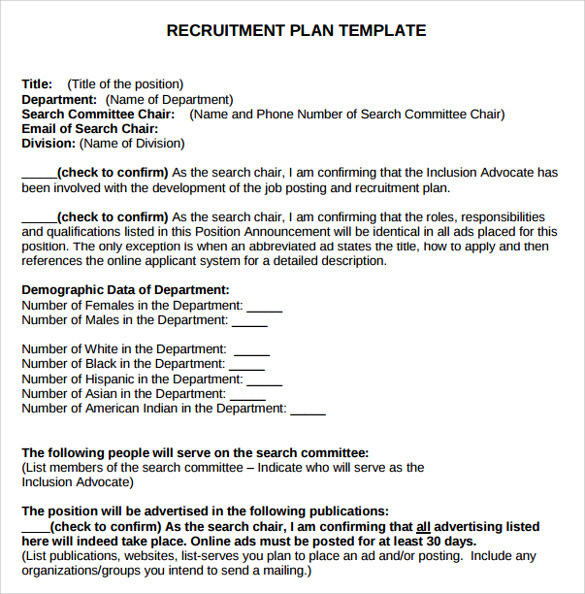 But, this is something crucial that many are without a job, so to process that we need a recruitment plan template. This document highlights the terms and conditions of recruitment. It is an official document and has the company name, address and logo in the document. 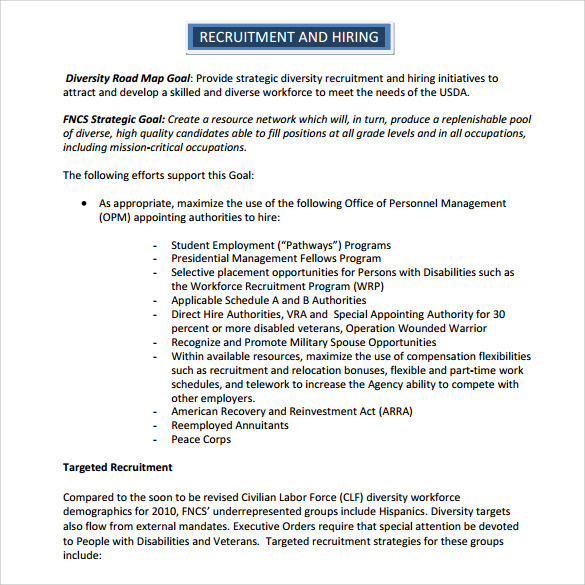 It describes in detail about the recruitment plan. 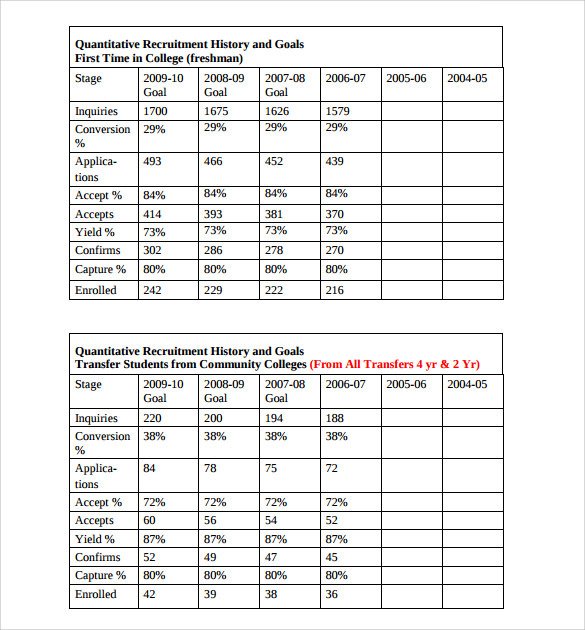 The Quantitative Recruitment Plan Template is available in both pdf and word format. It can be easily downloaded for print. This document mentions the membership guidelines and the format of how to become a member. 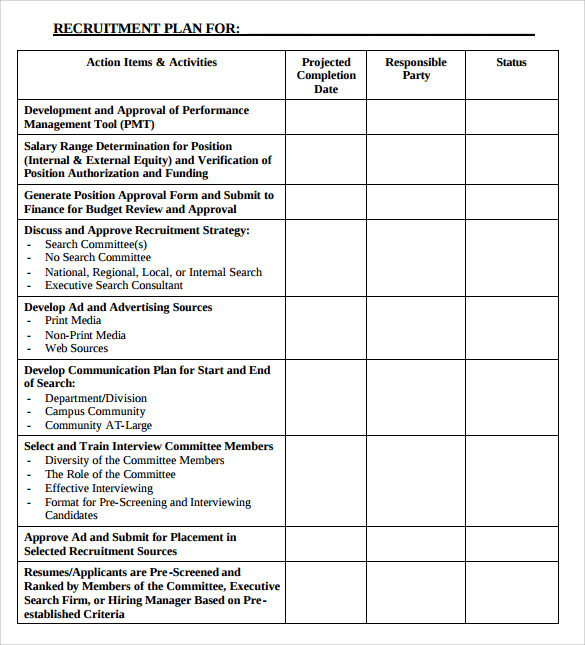 The entire document has a professional style with a format. It is available in different designs and can be customized to meet the specific requirements. 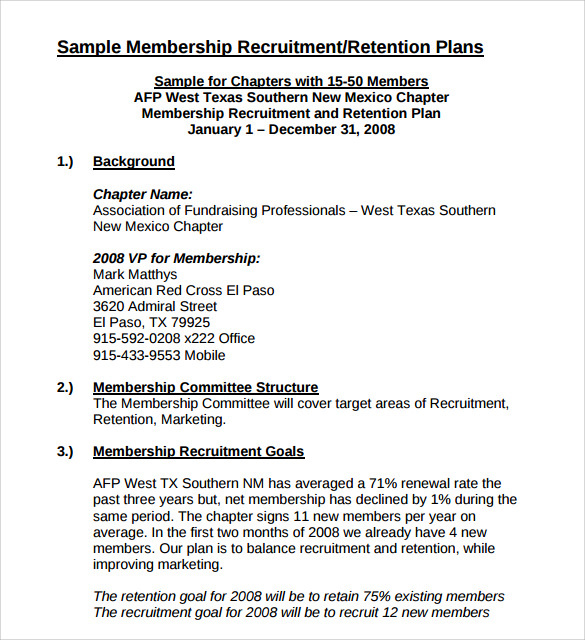 The Sample Membership Recruitment Plan comes in pdf, word format and is easy to download. 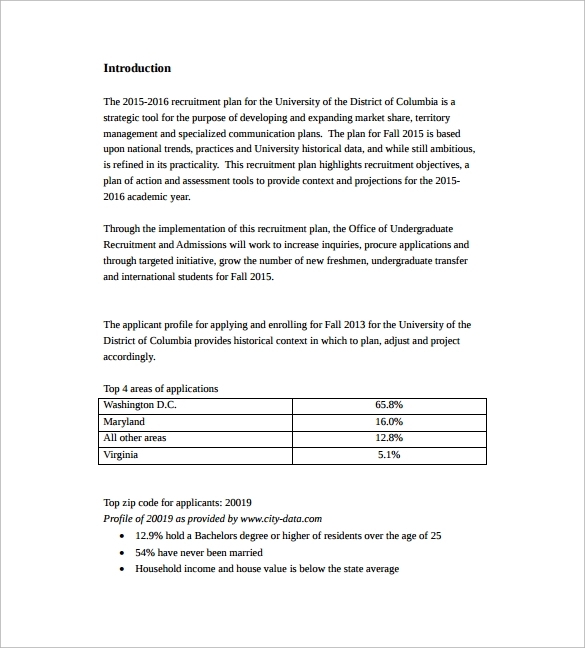 This document specifies the rules and regulations for student recruitment. It also highlights the terms and conditions applicable. This document is specially created for undergraduate course students. Opt for the Undergraduate Student Recruitment Plan as per your specification. It comes in both pdf and word version. It can be easily downloaded for print as well.